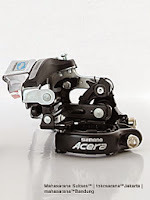 Acera wide link 8-speed compatible dual pull multi-fit front derailleur for recreational off-road use. 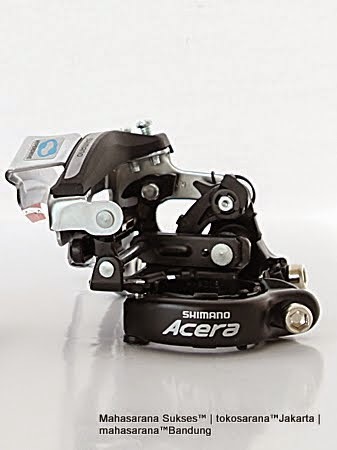 The Acera FD-M360 front derailleur offers the Dual-Pull technology, so the the shifting cable can be pulled from the top or from the bottom. 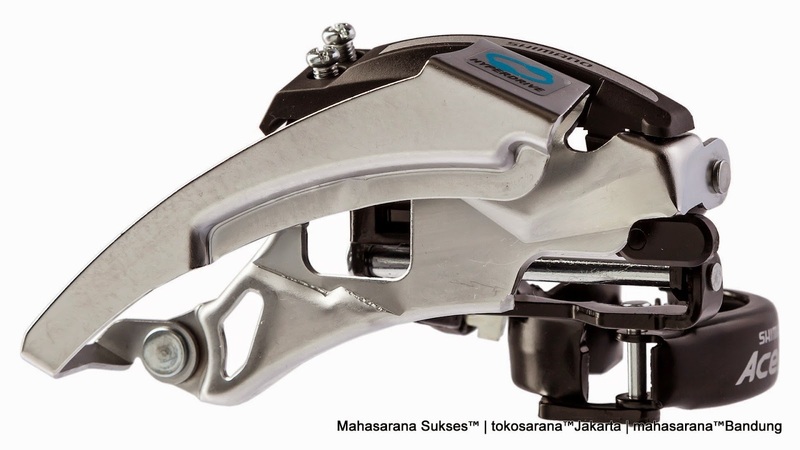 It is also featured with the wide link design for increased stiffness, durability and precise shifting performance. 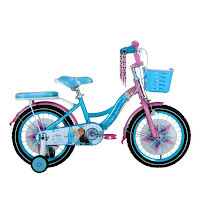 As a result, the chain will be guided with more distance to mudguard and tire. Chain guides are made of chromed steel.